London is without a doubt one of the best cities in the world for entertainment. Behind every nook and cranny and down every street, there is something guaranteed to entertain your evening. What I have really enjoyed about living in London is the music scene. It's up to date, bloody brilliant and worth the money for tickets in my opinion. I have recently been keeping up to date with the latest music news on Get To The Front; which is a fantastic website to check out if you love going to gigs! You can easily keep up to date with what acts are performing, ticket releases and what different venues are offering. 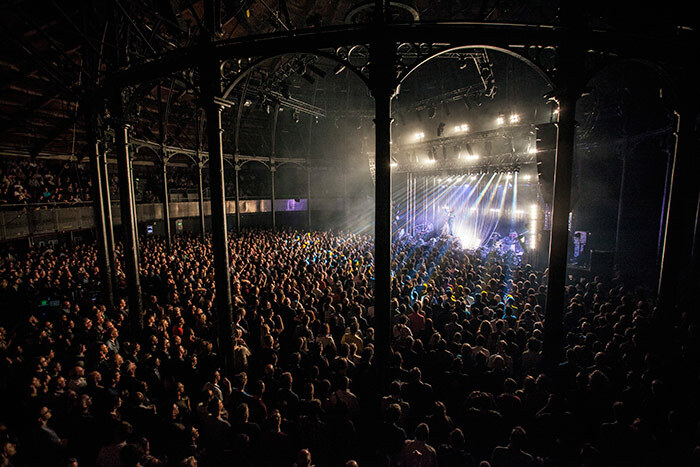 Here are the top 5 gig venues in London of my choice. It goes without saying that I have been to at least one gig at each venue! Without a doubt, one of the best music venues to go to in the world. 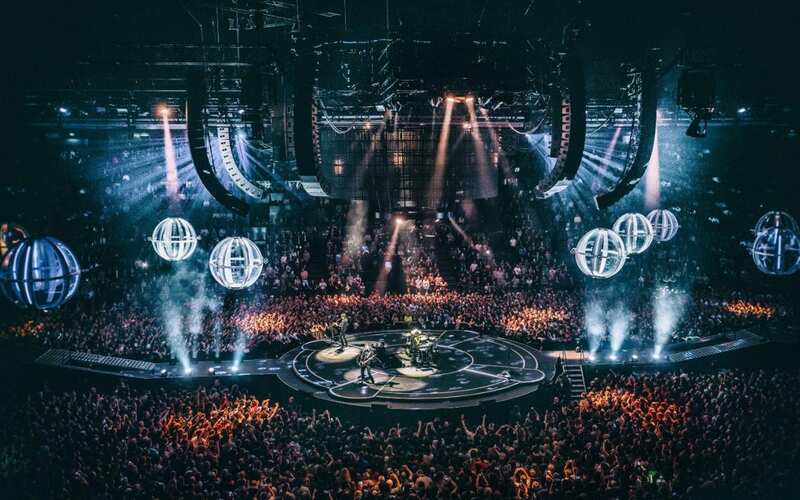 Located in Greenwich and with a capacity of 20,000 people in the main arena, it's to no surprise that The O2 hosts the biggest UK and worldwide stars here. I saw Jessie J at The O2 a few years ago and it was honestly one of the best gigs I have been to. Not just because of the performance, but the lighting and sound systems are just out of this world. 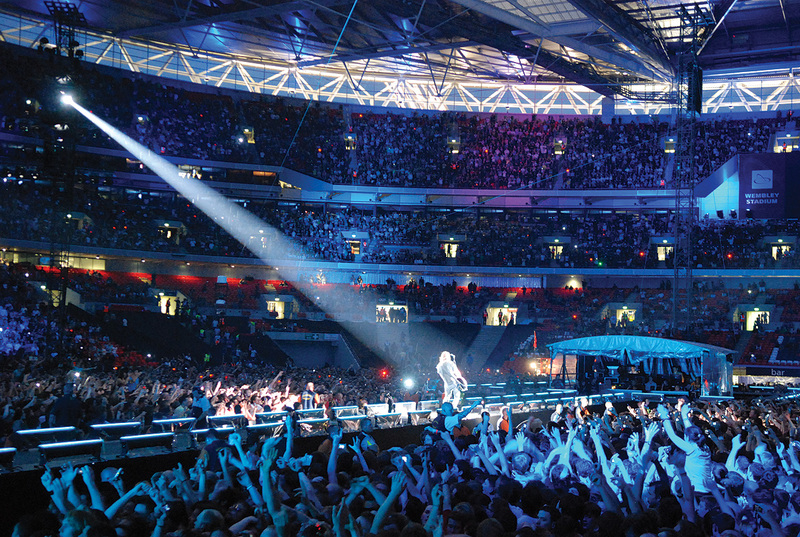 Wembley has been going for years and is one of the most popular venues for gigs and shows. It has a capacity of 12,500, so is slightly smaller than the O2 arena, but is still equally as amazing. I saw One Direction here a few years ago and loved the layout. The standing area seems to be a lot bigger than other venues I have been to; meaning that no matter where you stand, you still get a good view. Located 5 minutes away from Brixton tube station, the O2 Academy is one of my favourite venues to go to for music. It kicked off as a music venue back in 1983 and has remained a firm favourite to many acts. The maximum capacity sits at just under the 5,000 mark; with a standing area and an upstairs seating floor. The Smiths played their very last gig here back in 1986 which would have been an honour to see. Big names such as Madonna, Arcade Fire, James Bay and Jess Glynne have also played here. 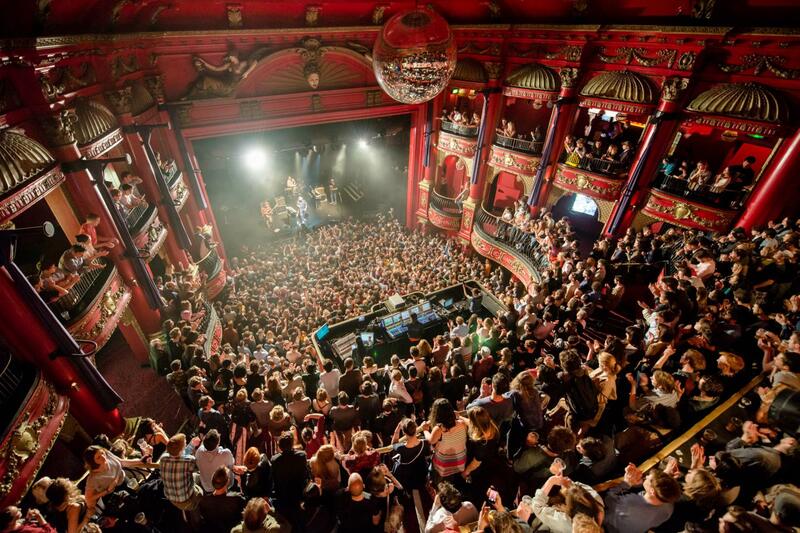 Located in Camden Town, KOKO is a fantastic venue if you want the true gig experience. With a capacity at just under 2,500, KOKO is renowned for having smaller acts or acts with fewer performance dates. The decor is stunning and has a standing area, an upper seating/standing area and several balconies plotted around the room. If your kind of gig involves no problem with very little personal space; then KOKO is the venue to check out! Lastly, another favourite of mine is Camden's Roundhouse. The building is as you imagine; round and very large. I have been here before and stood for the gig which happened to be one of the most wildest experiences. The upstairs standing areas are on platforms going around the building, but the standing space below is what does the talking. A phenomenal venue for music and shows in my opinion. Disclaimer: Collaboration post. All words are my own. You're so very lucky to be able to experience this; and I say go for it! Music is fabulous and the more you experience the better. Seeing live gigs is one of the best ways of doing this. I love the look of The Round house. I love the look of Koko and the Camden roundhouse. Smaller venues like this really add to the atmosphere. 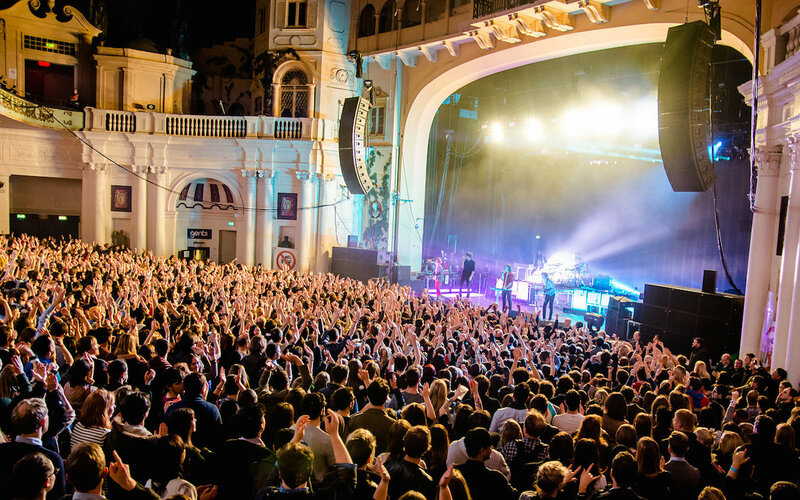 I love all of these venues too, my favourite has to be Brixton though, so many great nights out there! O2 is fab! I really wanted to see a few gigs in KOKO but not been able to travel. Hopefully in the future, though! I don't love huge venues but Koko look amazing! I do love live music just not giant crowds. Live music is always exciting. Wembley Arena is my favourite just because I have so many good memories of the bands we have seen there over the years. Some incredible venues, I also love the Hammersmith Apollo, such a stunning Art Deco style building. I've only been to the O2 (Bon Jovi twice, Muse and The National) and Brixton Academy (Garbage twice) from this list but had a great time at each one! I've also been to Wembley Stadium, The Palladium and Alexandra Palace (wouldn't recommend that one!) - I go to a lot of gigs!